We have received reports from user saying that they have trouble using their HP laptop keyboard. 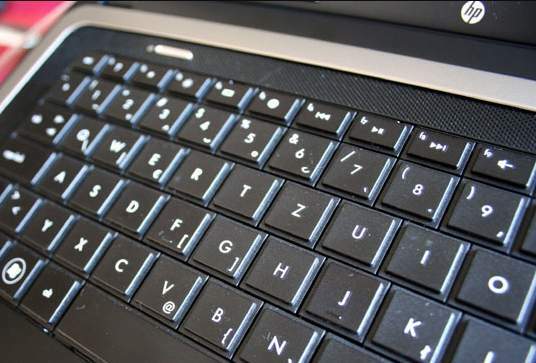 Some of them complained that certain keys, such as functional keys (F1, F12 etc. 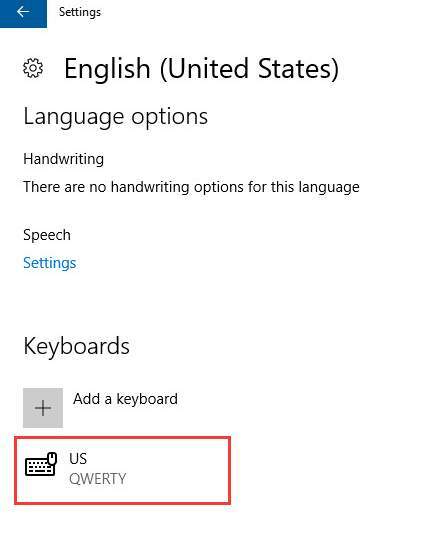 ), are unusable, while a small number of users mentioned that the laptop keyboard is totally useless and they have to turn to an external one. If you are one of the “victims”, no worries, there are some effective ways that are going to help you solve this problem. Please follow the instructions below and get your laptop keyboard fixed! 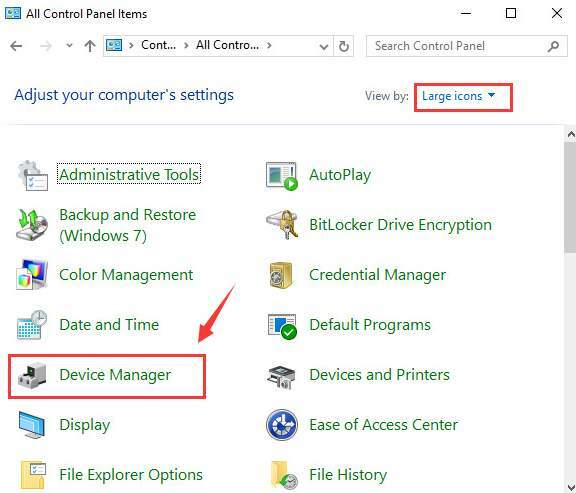 1) Follow the path: Start icon > Control Panel (View by Large icons)> Device Manager. 2) In the Device Manager window, click to expand Keyboards category. 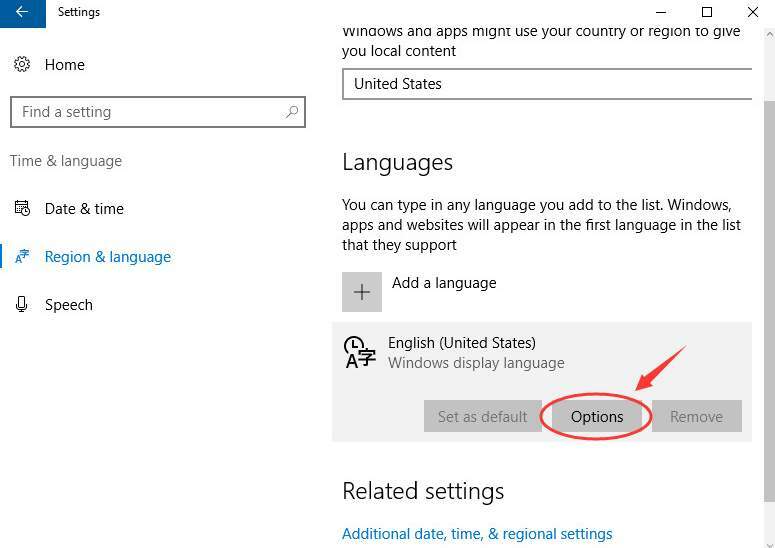 Then right click the keyboard option listed here and choose Uninstall. 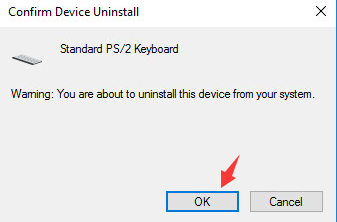 When prompted to confirm the uninstall, press OK to continue. 3) Wait for the uninstall to finish. Then restart your computer. The keyboard driver will be reinstalled automatically once you restart your laptop. Note: If you need to type in password to log into your desktop, please use the on-screen keyboard by choosing the middle icon from the three icons on the bottom right corner, then select On-Screen Keyboard. You will be able to see the on-screen keyboard appear. 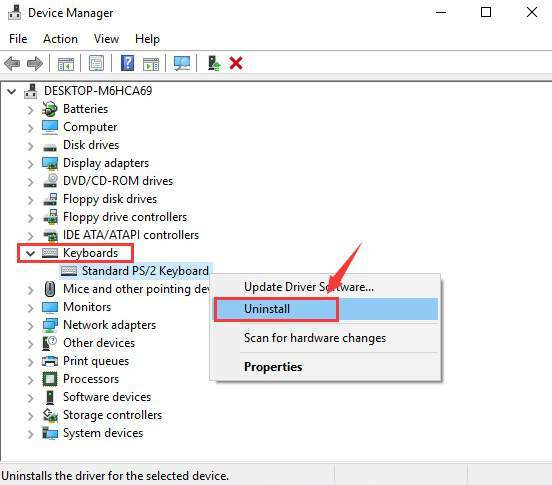 Use your mouse cursor to type in your password and click Enter key You should be able to see Windows is automatically searching and updating the keyboard driver for you. 1) Click your Start button, then choose Settings icon from it. 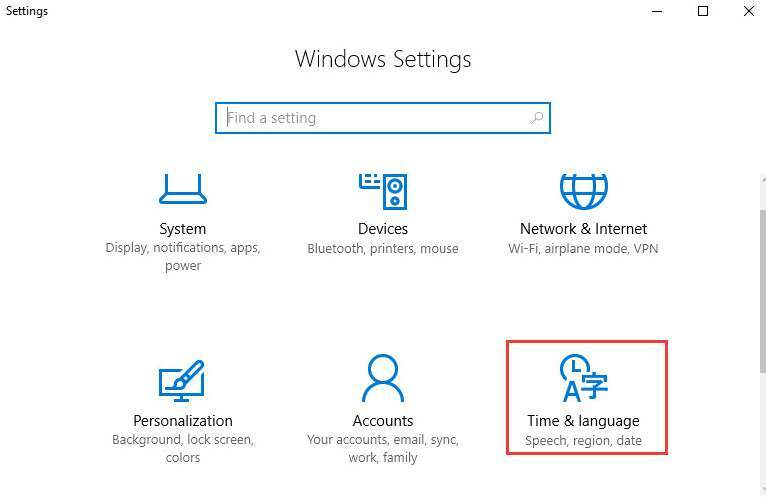 Then choose Time & language. 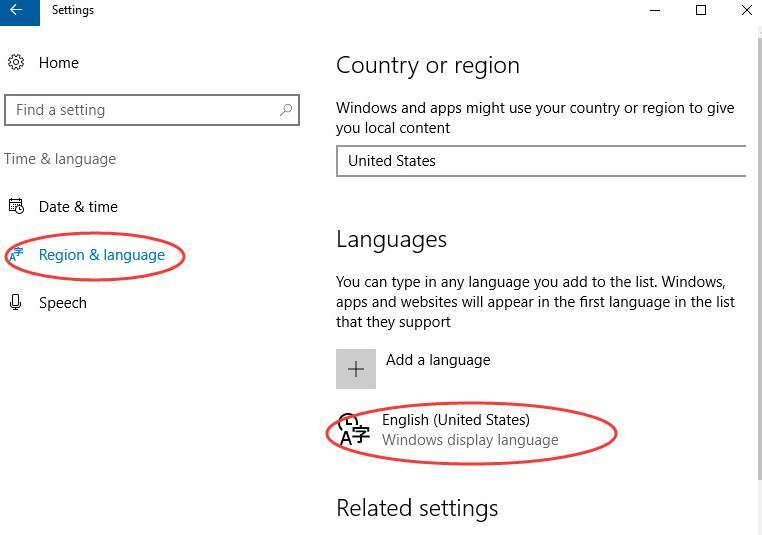 2) On the left side of the pane, choose Region & language, then on the right side, make sure that the language is set to English (United States). If not, click the Options button as shown in the screen shot. Then make sure the Keyboards is selected as US. If you have tried the above methods but they are not helpful, you may need to plug in a USB external keyboard and see if the second keyboard works. 1) If the external keyboard works perfectly, then you need to consider searching and downloading the latest version of the laptop driver from HP support. You can try its Free version, and update your drivers one by one. 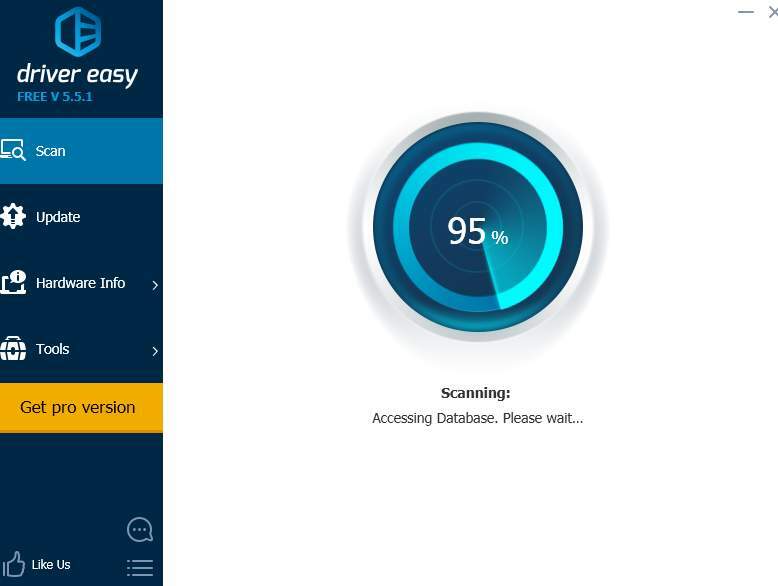 Or you can update all your missing and outdated drivers automatically with just one-click with Driver Easy Pro version. No worry to try it as it comes with a no-questions-asked 30-day money-back guarantee and professional tech support 24/7. 2) If your external keyboard does not work either, then you need to consider resetting your operating system or do a system recovery. How to Reset Windows 10, the easy way! A hard reset will not remove any of your data in your computer, it is a move that decreases the amount of power stored in hardware components. Please consider following this option when you cannot log into your desktop or cannot go to Advanced Startup Options panel. 5) Press Power button to turn on the computer. 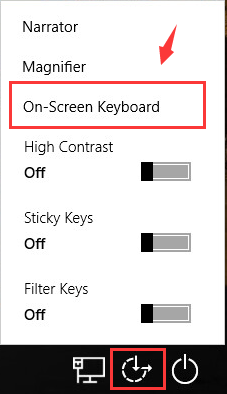 If the startup menu opens, use the arrow key to select Start Windows Normally and press Enter key on your keyboard.